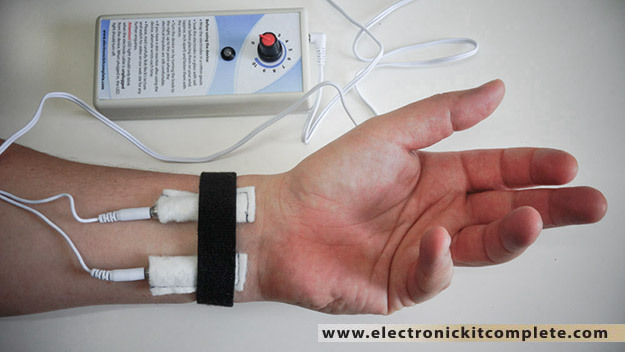 What is this blood electrification technology basically about? It’s about using small amounts of electric current to disable or kill virus, bacteria, and other pathogens (such as yeast and mycoplasmas) in the body. 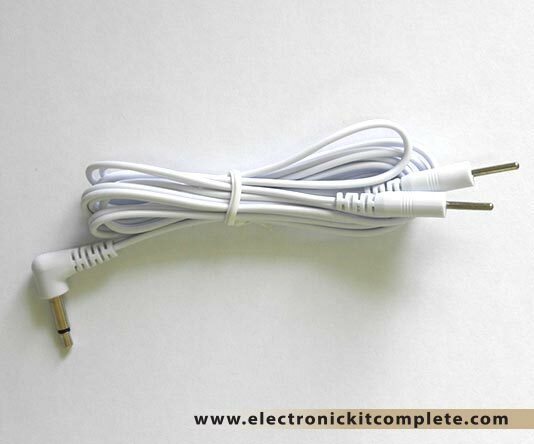 Are there other devices which safely use electric current on the body? Yes. Muscle stimulators relieve pain, reduce spasms and edema, tonify weak muscles, and assist the healing process, run at from 1 to 130 Hz. 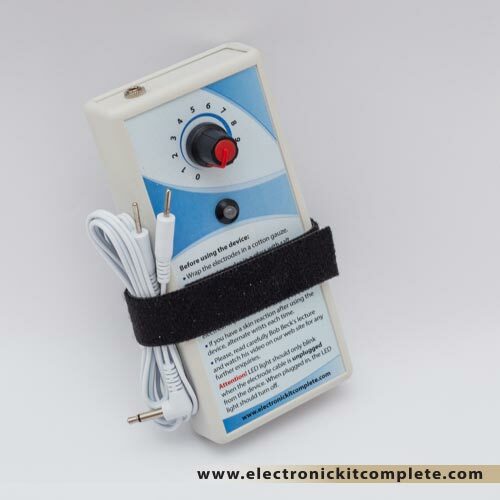 TENS units are used to block pain run at about 80 to 90 Hz. 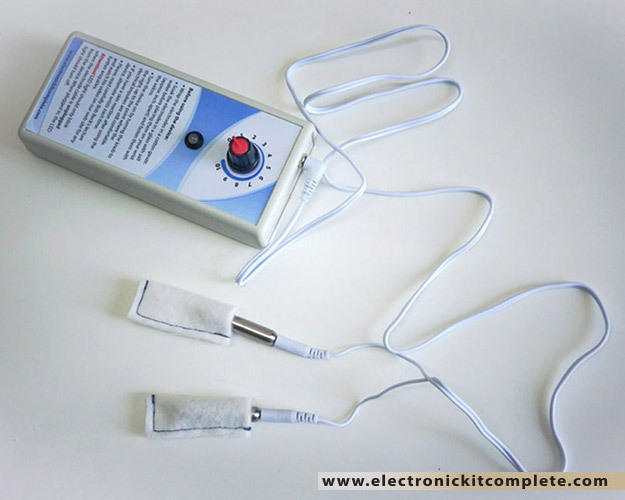 Interferential Therapy units are a type of muscle stimulator run at 3000 to 4000 Hz. Bio Feedback instruments used to modify behavior and retrain the nervous and muscular systems, run from below 1Hz to about 40 Hz. 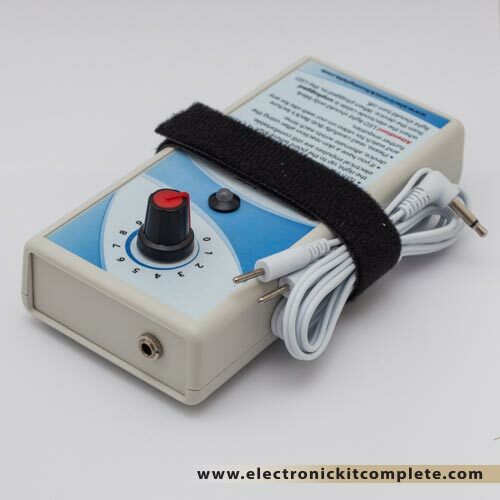 Bone Growth Stimulators, used to heal broken bones, run at various frequencies. Deep Brain Stimulators, which use implanted electrodes to impart electrical pulses, run from between 120 and 160 Hz directly to the brain to control involuntary muscular tremors in Parkinson’s disease. Heart Pacemakers use an electrical impulse to regulate the hearts ryhthm. Is blood electrification and magnetic pulsing safe? Yes, blood electrification delivers less current than the AMA approved TENS units, and the Pulser delivers only momentary pulses of a magnetic strength that is less than that of MRI (Magnetic Nuclear Resonance Imaging) body scanners. Dr Steven Kaali, patent owner for 2 blood electrification devices, said that electricity itself has no toxic side effects. Of course, this depends on your not using them longer and more often than you should (producing too much cleansing reactions). Also, with low frequencies (4-10hz), it depends on you not taking herbs & medicines anytime other than right after doing blood electrification. How long have these devices been available? Since 1991 when these were invented by Bob Beck (after reading news reports) as an alternative to the Medical Machines idea of only utilizing this technology on patients by extracting their blood, treating it electrically, and then re-injecting it (as a dialysis machine does). This, of course would be timely, costly, and painful. Also it would keep the technology out of the hands of the common man and in the control of the Medical System. Is using electricity for health a new concept? No way! The earliest recorded medical use of electricity is in 46A.D. when the Roman emperors physician recommended treatment with the electric torpedo fish for rheumatism and gout. Benjamin Franklin also used electricity to treat people with neurologic problems. For a complete history of medical electrical devices you could visit the Bakken Museum of ElectroMedicine in Minneapolis. Also, there’s an article in Science & Vie Magazine revealing that one of the methods used by immune cells to kill bacteria and fungi is to shock them with a surge of enzyme triggered electricity. So actually electricity has been used for health ever since the first human existed! Are there any devices like the Magnetic Pulser that are medically approved? Yes. It is listed as a device that assists in the healing process by improving tissue oxygenation and blood flow. It can assist in reducing edema as the result of soft tissue injury and fractures. 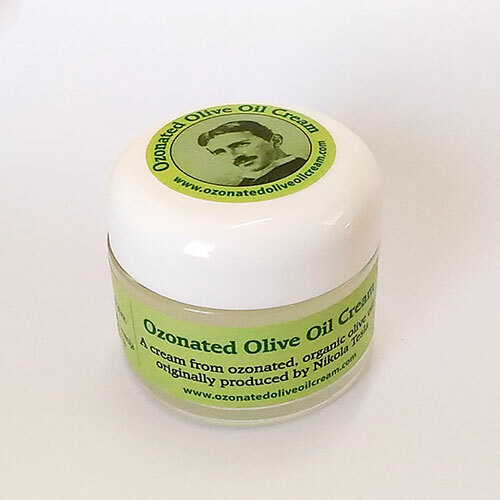 It may also assist with symptomatic relief of chronic pain associated with osteoarthritis and musculoskeletal injuries. Also, Neotonus products have been approved since 1998. ‘ExMI™’ innovative technology (Extracorporeal Magnetic Innervation) uses non-invasive pulsed magnetic fields to treat neurological and neuromuscular disorders. It works by producing a highly focused time-varying (pulsed) magnetic field that penetrates deep into a targeted region of the body to painlessly stimulate nerve activity in the region which causes muscle contractions and increased circulation. (ps- this system is stronger than ours which isn’t sufficient to affect most muscles). 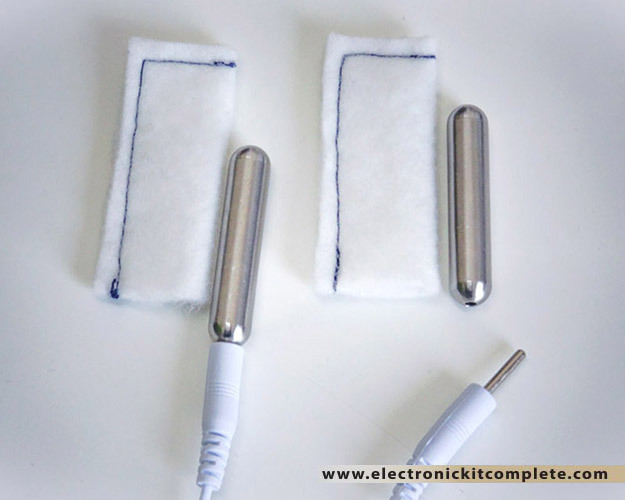 How does Magnet Therapy compare to using a Magnetic Pulser? Magnets provide a constant force field, but a varying (non-constant on/off) magnetic field is needed to induce electric currents in your body. 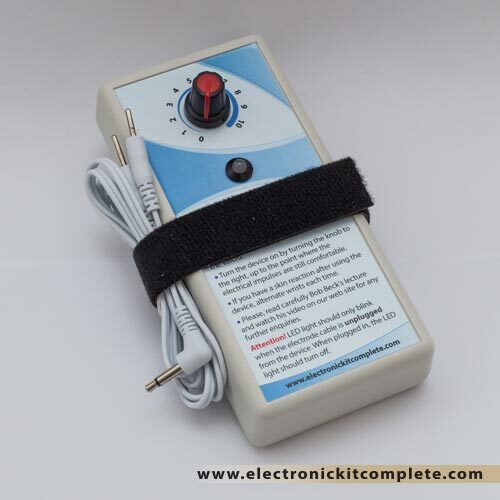 Electric current is essential for causing lymph flow and deactivating microbes. 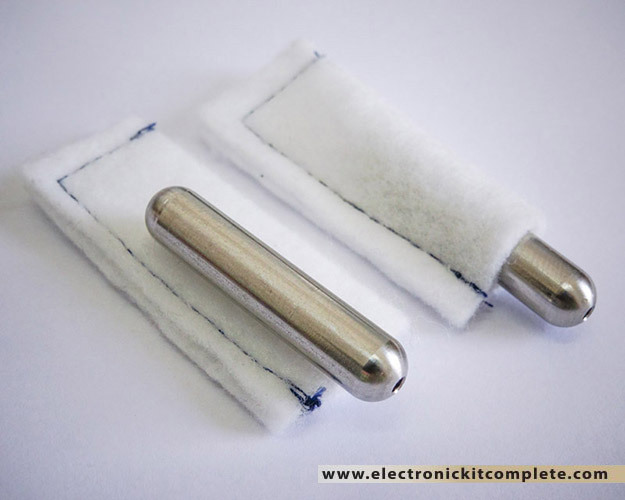 Magnetic Pulsers ‘pulse’ magnetism into the body which induces electric current therein. 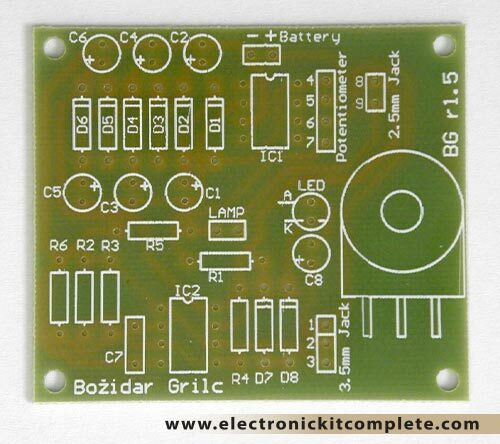 Magnets are good for some things (pain and inflammation) but not for creating electric current like a Pulser does. How do you know this isn’t just a well hyped scam? 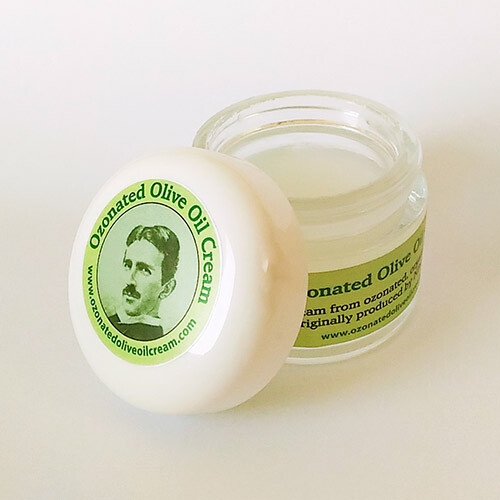 Because this bio-technology is based on reproducible laboratory research findings which prove the consistent negative effects that electric current has on microbes. It’s science. Period. Also, this author and thousands others have gotten well from viral and bacterial diseases by using these devices. And there is a major medical device patent issued for the use of blood electrification technology. Is the electric current helpful to the blood? Yes, blood viewed under a microscope that has been treated electrically no longer displays the common problem of the red blood cells clumping together (which hinders the cells ability to absorb and release oxygen). Also it becomes so much more ‘vital’ that it will stay alive inside a sealed microscope slide 7 times longer than untreated blood will. It has been found that the electrical current recharges the energy level of the blood cells which results in an ATP energy production increase of as much as 500%! Read Effects of Electric Currents on ATP Generation in Rat Skin by Cheng & Nook, Clin Ortho and Rel Res. number 171, Nov-Dec 1982. This is why some people use these devices just for the extra energy they get as a result. What is meant by 4 hz? The ‘hz’ stands for ‘hertz’ which is cycles per second. 4hz is a scientific abbreviation that means the voltage output completes a cycle of its polarity from positive to negative and back to positive four times a second. 90hz is 90 cycles per second. Is this type of treatment dependent on a specific frequency like Rife technology? 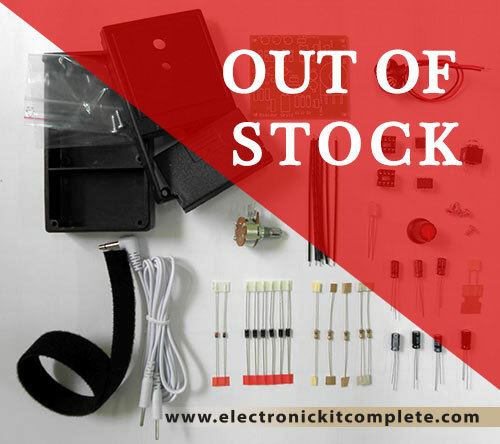 No, this is dependent mostly on the amount of electricity applied to the arteries, although the lower frequencies are more effective.Click here to read more. Do these devices produce a harmful ‘EMF’ (electro-magnetic field)? Blood electrification doesn’t produce any EMF. The Pulser produces some but only for a hundredth of a second every time it pulses. EMF that is harmful is strong and continuous (such as what you get when living under a high voltage line or watching TV within 6 feet of it). When doing low frequency blood electrification, why do I have to limit taking herbs and medicine to the time right after device usage? Because during electric current application (at low frequencies) blood cells more readily absorb chemicals that are in the bloodstream. (~20x more.) So it would be necessary to give the body plenty of time (22-23 hours) to expel the medicinal chemicals by only taking them after each session. (otherwise use 30 or 90hz which doesn’t cause this effect). This high-absorption effect on blood cells exists only while the electric current is applied and is called ‘transfection’. What are your recommendations for making sure the body has eliminated all herbs & drugs within 23 hours? Drink plenty of liquids that are cleansing such as water, fruit juice, and vegetable juice. If one has poor kidney function then he/she should take one of these food diuretics; watermelon, cucumber, or parsley. Sweating is not advised because it is too dehydrating although it helps eliminate toxins from the skin. Rebounding is good because it keeps the lymph fluid moving.